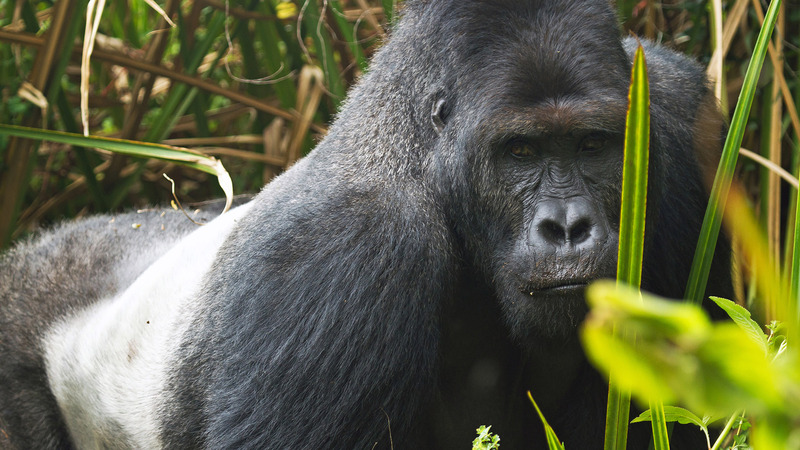 Recycling your used cellphone could help save an endangered gorilla species. Cellphones, tablets, battery chargers and other small electronics are manufactured using a mineral compound called coltan, which is hand-mined in the Democratic Republic of Congo. The Central African country also happens to be a prime habitat for Eastern gorillas, and deforestation associated with coltan mining continues to displace large numbers of the animals. Starting in February and continuing through the end of April, Lincoln Park Zoo is encouraging Chicago-area residents to drop off their old cellphones and other small electronic devices in the collection box at the zoo’s Searle Visitor Center. Brookfield Zoo has also launched an electronic recycling program in partnership with the company Eco-Cell. Visitors can drop off cellphones, tablets and other small electronics at either entrance by the zoo’s north and south gates, or give the device to any zoo staff member. By recycling cellphones and other small electronics, consumers extend the life of the devices, thereby reducing the demand for coltan mining. The zoo collections are part of a nationwide effort by conservation organizations across the country to collect 10,000 recycled devices before April 30. In addition to the two Chicago-area zoos, residents can recycle cellphones, computers and other electronics at the city’s permanent Household Chemicals and Computer Recycling Facility, 1150 N. North Branch St. The facility is open Tuesdays from 7 a.m. to noon, Thursdays from 2 p.m. to 7 p.m. and the first Saturday of every month from 8 a.m. to 3 p.m.